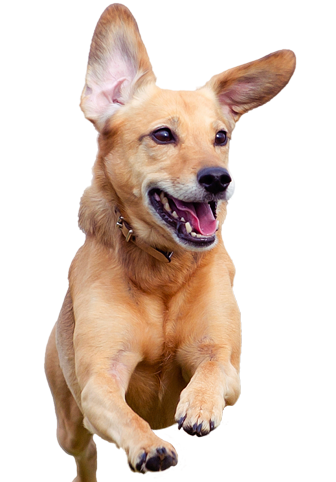 Discover the Progressive Approach to Pet Care at Red Barn Animal Hospital! Your animal companion will receive high-quality customized care which embraces every stage of life: puppies and kittens, adult pets, and loyal senior companions. Our staff believes the better we get to know you and your pet, the better healthcare we can provide for your companion. Thank you for your interest in our hospital! We are OPEN and accepting patients! Our convenient location on Old Railroad Bed Road will allow us to easily serve the residents of Madison, Huntsville and Limestone County. We are excited to meet you and your pet and to be part of the community!